This Bottle/Liquor Store Business For Sale in Margate, Kwazulu Natal, South Africa is ideally situated in a coastal CBD. 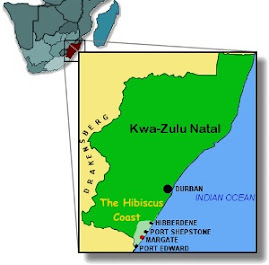 Here is a South African Business Opportunity on the vibrant Kwazulu Hibiscus Coastal town of Margate, famous for it's beaches and holiday atmosphere. Everybody loves Margate. Make a good Business Investment and, as a bonus live a laid back lifestyle. Have a look at this appealing Business for Sale in Margate,Kwazulu Natal, South Africa. Another South African Business Opportunity to seriously consider.